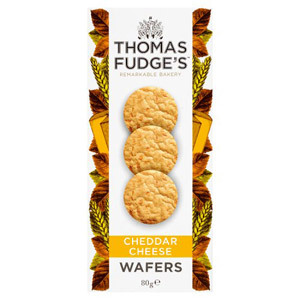 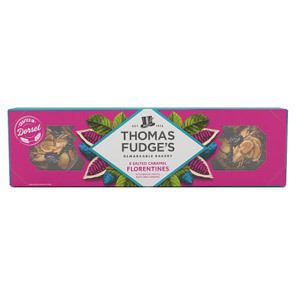 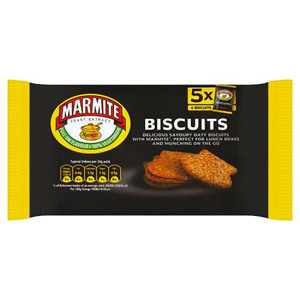 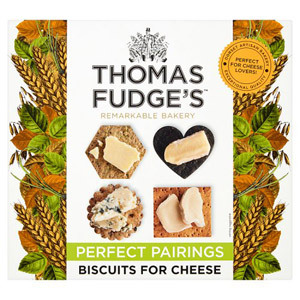 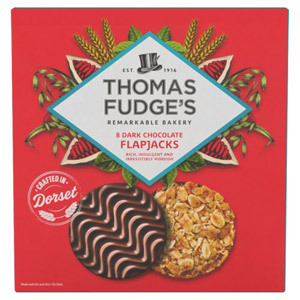 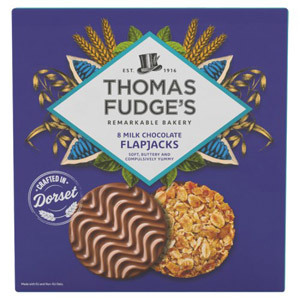 Our range of fudges is a beautiful, delicious example of one of the things which the UK truly does best of all. 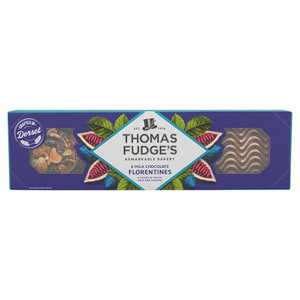 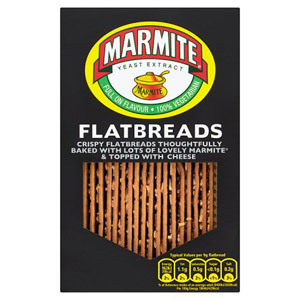 Fudge is a British institution, a confection without comparison, an unrivalled champion of those with a sweet tooth. 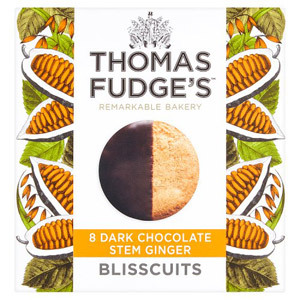 Made according to traditional recipes, using high quality local ingredients, you’re going to find favourites both old and new in this gorgeous array of sweet treats.